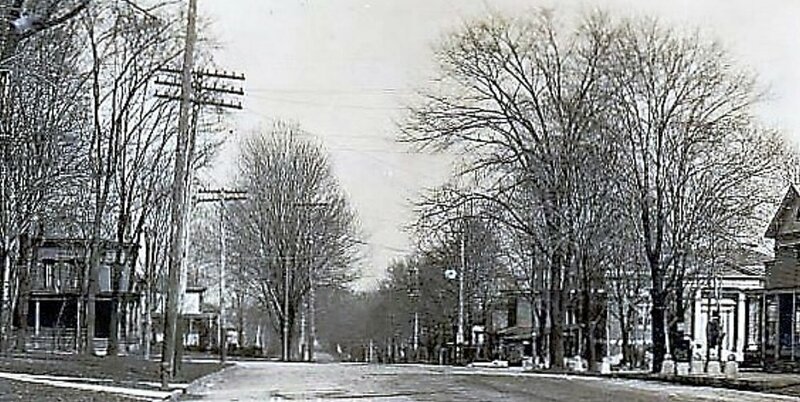 Property purchased by Medina County Commissioners and House demolished in 1972. 1. In 1927 Northern Ohio Telephone came into existence as the results of a merger of all companies controlled and operated by Frank Knapp and Associates. 2. Northern Ohio Telephone inaugurated dial service in 1942. 3. On July 7, 1957, a completely new exchange, located at #140 West Washington Street, was placed in service. Direct Distance Dialing came to Medina as a part of this move. 1. YWCA sold the building to the Medina County Commissioners in 1972. Property purchased by the Medina County Commissioners and the House was demolished in 1982. 1. 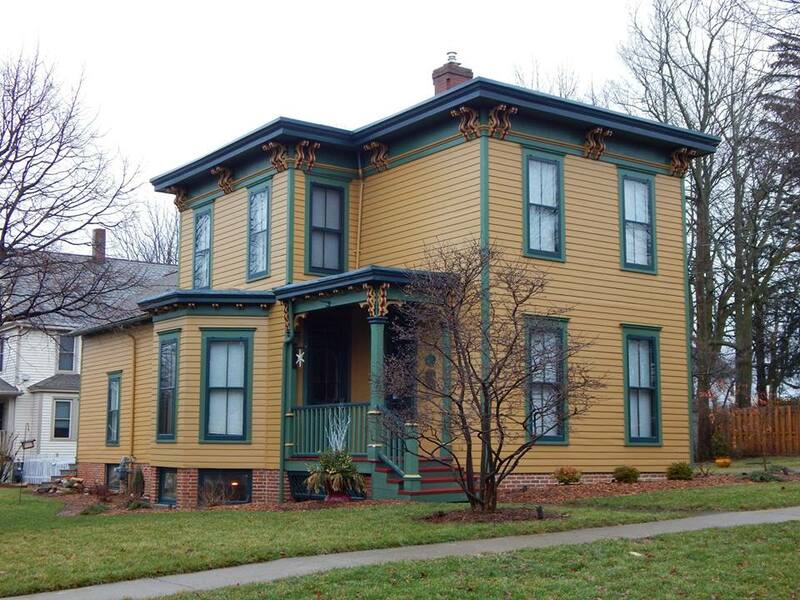 The "Blue" Phillips house was one of the homes that were part of Victorian Village on East Washington Street. 2. The homes are all gone now, removed for the Medina Library Expansion. 3. The Phillips house was dismantled and moved across country to the San Francisco area and rebuilt. Property purchased by the Medina County Commissioners and the house demolished in 1982. Munson house moved to Prospect Street in 1985. 1. Houses containing businesses at 234, 240, and 246 East Washington Street were raised in February 2008 to provide for a parking lot for the Medina District Library in 2008. Moved to 8 West Public Square in 1990. 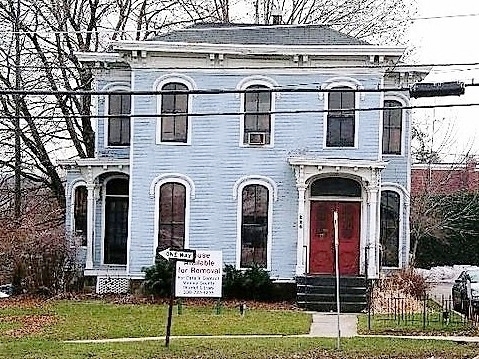 Property purchased by the Medina County Commissioners and the building raised in 2001. 1. Village Booksmith moved the business to #226 E. Washington Street in 1980.